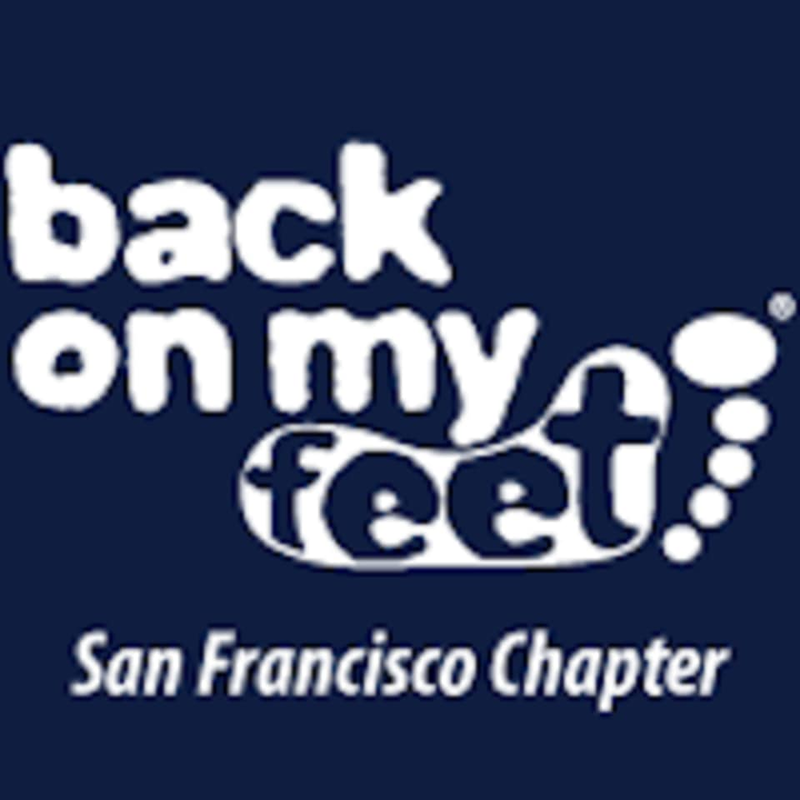 Start taking classes at Back on My Feet (San Francisco) and other studios! Please wear clothing that is comfortable to move in. The morning runs vary between distances and paces of 1-4 miles, with anything from walkers to sprinters depending on our members and their personal goals. People of all abilities are welcome to join our teams. It’s a very welcoming environment with hugs and cheers all around! If you have bags, you are welcome to join the walking group and carry them, or someone from the walking group will be more than happy to keep your things safe while on the walk. There is no bag check. Team SOMA: Folsom Street and Columbia Square - at the corner of Victoria Manalo Draves Park Team Tenderloin: 450 Golden Gate Ave - The main entrance on Golden Gate Ave. has great space at the top of the ramps near the flag Feel free to run, bike, drive or ride share to the meeting location. For driving, parking is more accessible at Team SOMA.